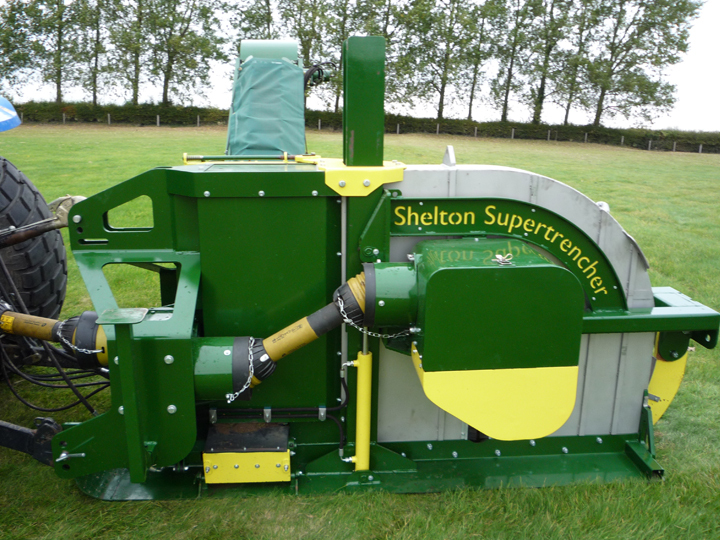 The Supertrencher+760 is the largest of our trenchers in the series and can dig trenches up to 760mm deep and 155mm wide. 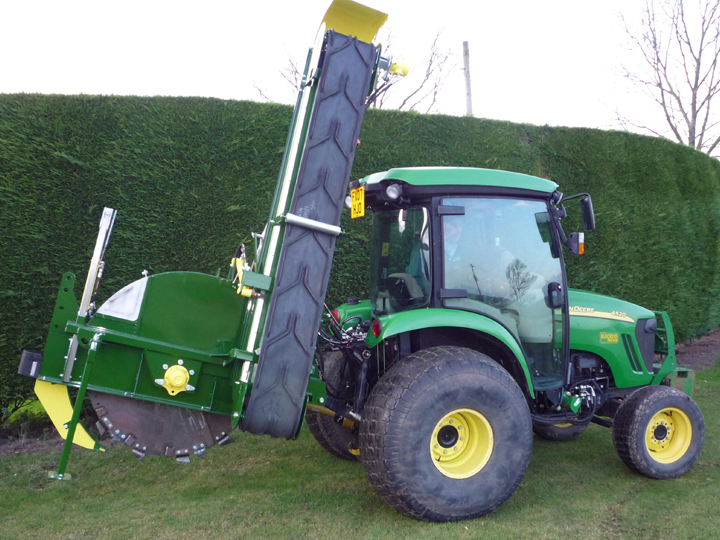 Like the 625, it features a 2 speed gearbox to drive the digging wheel and a secondary internal conveyor. As this machine is capable of digging wider and deeper trenches, the secondary internal conveyor helps the transport of an increased amount of spoil from the trench to the main conveyor, increasing output. The main external conveyor folds sideways for transport. 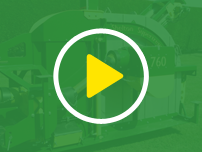 The tractor requirement for the Supertrencher+760 is from 100hp+ with creep speed gear box. 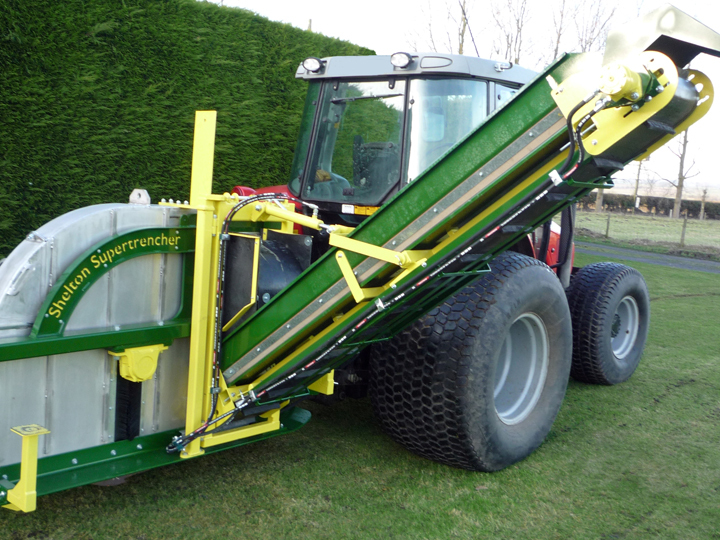 "The equipment we purchased from you has been fantastic - real quality, so thanks very much"